 PenTest online courses are conducted by experts in our online system created and available on pentestmag.com. Courses are designed for hackers, pentesters, IT security experts to enroll online and interact with their instructors and other participants via personal messages and online discussions on forum. You need to log in to pentestmag.com and click "Start the Course" button to see the course structure and modules. Web-based tutorials by leading IT security experts, introducing pentesting techniques and tools. After each online course you will get a dedicated ebook.Access to additional PenTest resources.Online discussions. Key resource material, including course tutorials, relevant articles, and video trainings. PenTest certification for each online course after passing the exam.